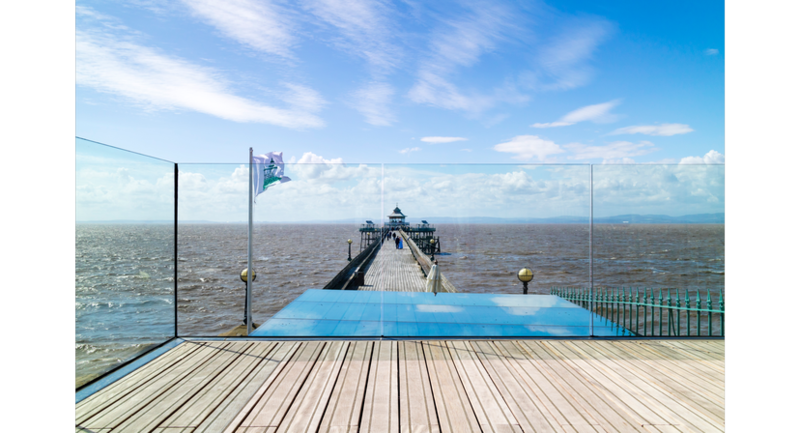 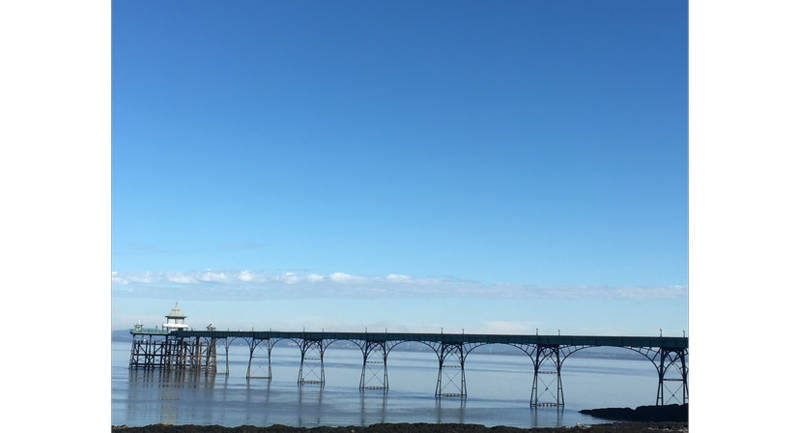 A unique venue in which to hold your function, with a magnificent view under the Pier out to the estuary. 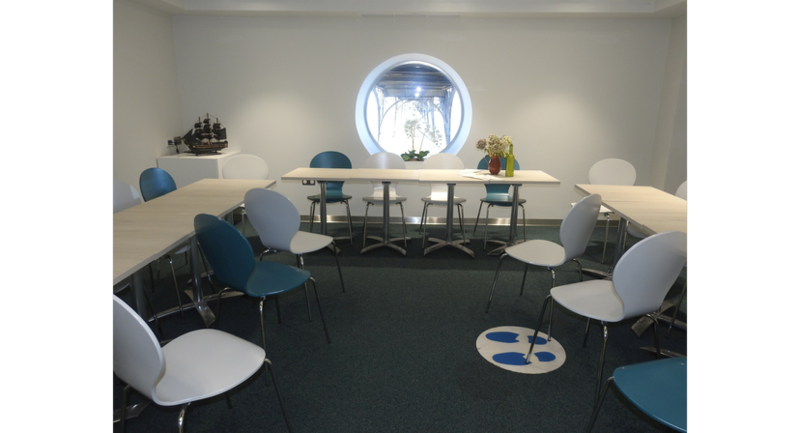 Stylish furnishings and a state-of-the-art projector screen/gesture wall, which can be customised dependent on your needs. 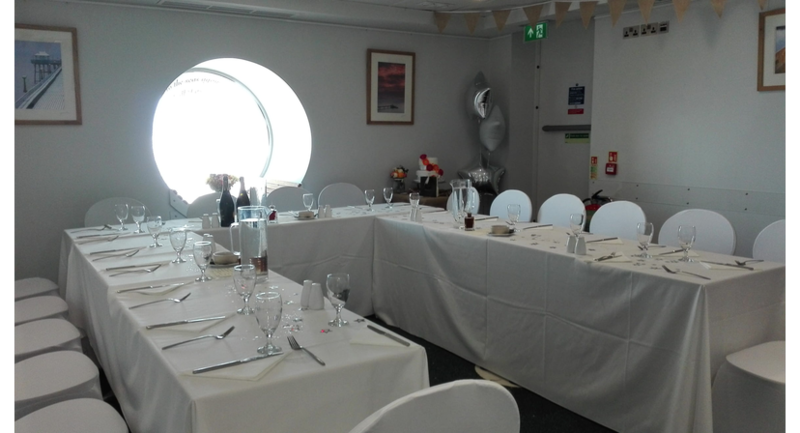 We can host Weddings, parties, business meetings, wakes, dinners, groups, fitness and courses. 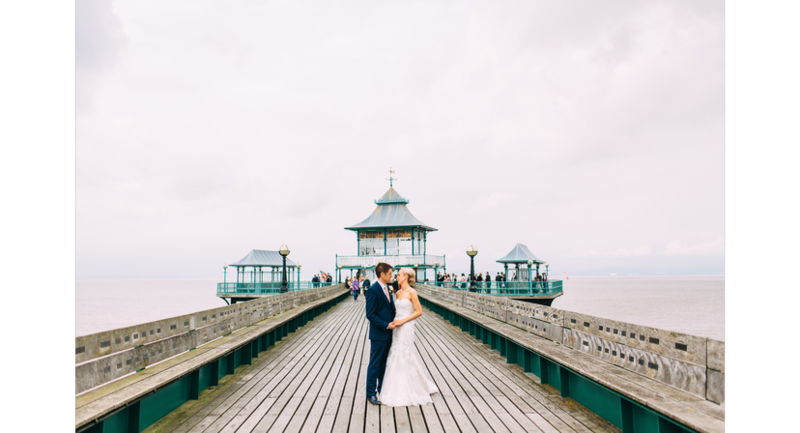 Catering can be provided through Tiffin on the Pier, or we can provide you with a list of recommended catering suppliers, or you may bring your own.